I’ve not actually heard of this brand before (despite wearing ballet style shoes most of the time, I tend to go for the Ã‚Â£8 pairs from Primark) but from what I can work out, Repetto offer a customising option where you can get a custom pair of shoes where you choose each detail, down to the laces and straps. Beautiful! Oh my. I’ve opened that link but not looked at them yet. 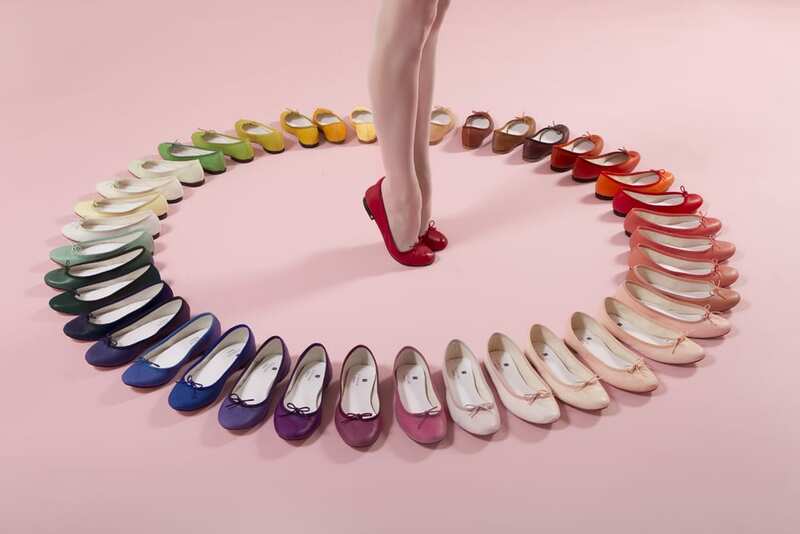 I am praying that they’re not too expensive because I’m suddenly feeling the need to have a rainbow of shoes in my house. They are gorgeous! I’m not a massive wearer of ballet flats but I could definitely be persuaded!